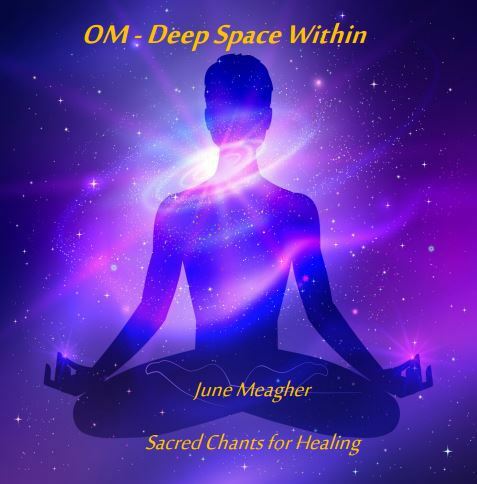 Each piece of music has been specifically created in the musical key and character of each of the seven main Chakras using the natural sounds of the piano, symbols and voice. 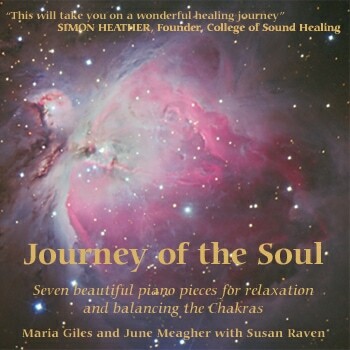 Use this CD to bring about a sense of peace and harmony. When we start on a journey, we want to feel safe, to feel love and when we feel these we bring about a sense of peace and calm, when we achieve this we can open our heart and speak our truth which will enable us to see where we are going and then to realise that we are connected to all things. Each track has a key phrase which may help you build confidence and feel at ease with yourself and the world around you, repeat this phrase to yourself as often as you like during the track. 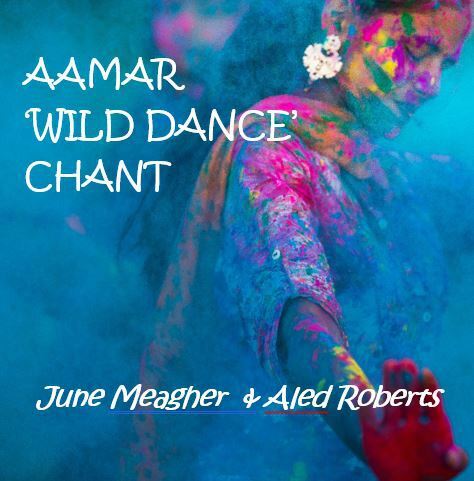 It is best you listen to this in a quiet room and allow the music to take you on your own journey. Please repeat the first track, I am safe, if you feel the need for grounding afterwards. Relax and enjoy! Maria Giles studied piano from the age of five and later trained as a pianist and musicologist at the Special Music School for gifted children in Russia. She obtained her Masters degree at the Moscow State Conservatoire PI Tchaikovsky and went to do a 3 year post graduate course in the History of Music. Maria has also attended various Healing courses over the past ten years in Russia and the UK including Reiki and Spiritual Healing. She is co-founder of Shropshire School of Classical Music, now called Active in Music with her husband Christopher Giles who studied piano in London. They operate their schools from Shrewsbury and Birmingham which are aimed at 5-16 year olds. Please contact info@activeinmusic.com for further information.